Award Travel Genius | Pay less, travel more and experience the world! How to do Barcelona in 4 days. Barcelona is such a great city. With the perfect amount of beach and city, I can most definitely live here. Starting with the food. It’s surprisingly cheap to eat. And aside from the food being affordable, the entertainment is intriguing. Like the traditional flamenco show. You’ve seen nothing in Barcelona if you don’t attend a flamenco show. See animals in a zoo is great if you live in an area where there isn’t much wildlife but coming to Africa is a completely different experience. Seeing these big animals roaming the plains of the Maasai Mara was amazing. 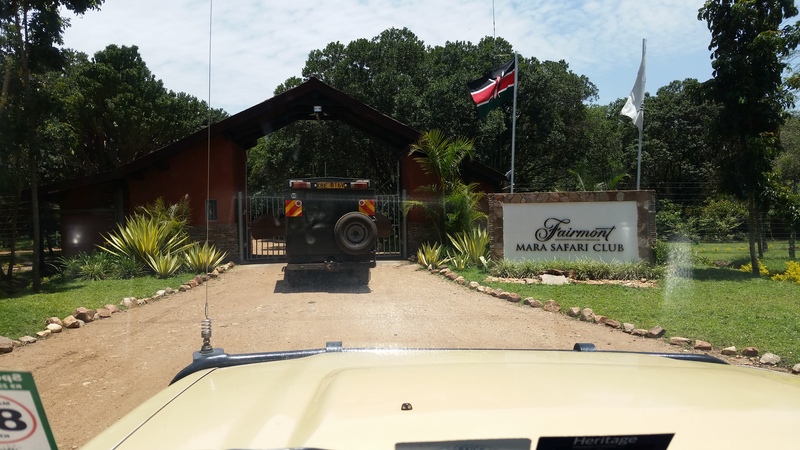 The entrance of our wonderful hotel the Fairmont Mara Safari Club. The Fairmont Mara Safari Club is a top notch hotel in the Mara North Conservancy in the Maasai Mara National Reserve. This hotel has become very dear to us for it’s amazing location, beauty and especially, their great staff and exceptional customer service. 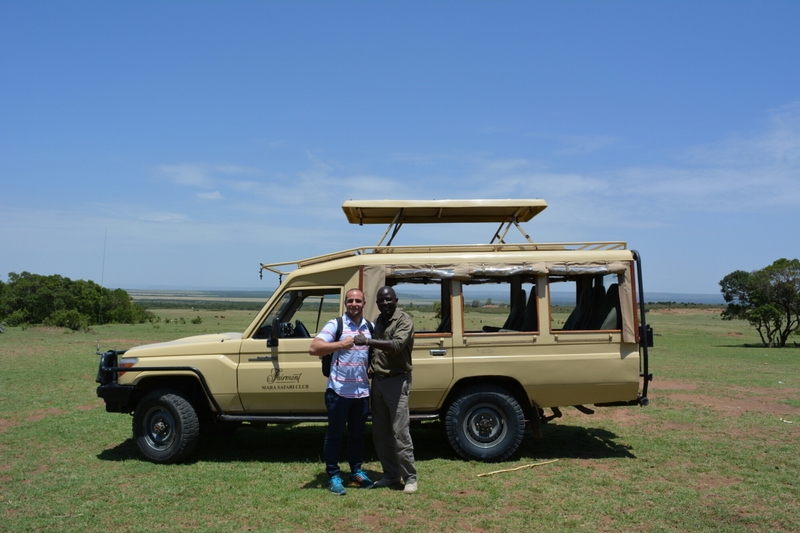 In our previous blog, we mentioned our safari tour-guide driver, Henry. Henry was absolutely wonderful. Starting with his over 10 years experience in game drives in the area, his personality makes you want to stay forever. He has definitely won a place in our hearts for as long as we live. Anne, at the reception, was also astounding in helping us with whatever we needed. 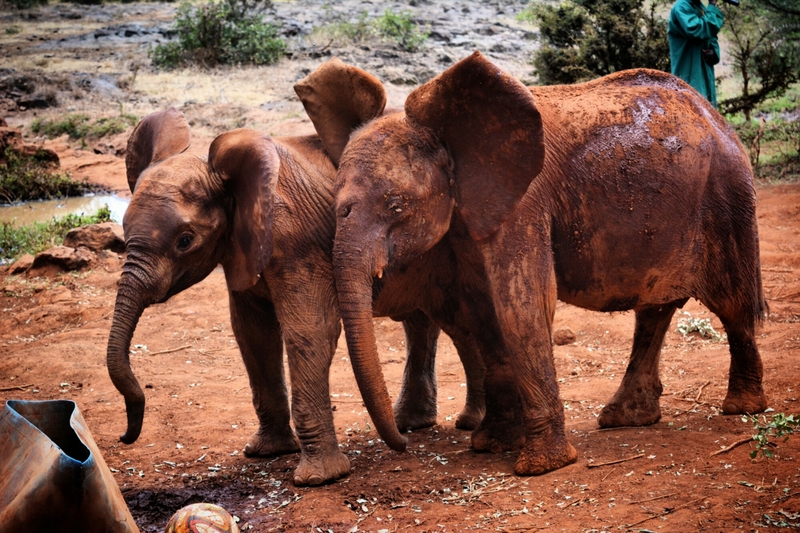 What made our experience in Kenya that much better was the fact that everyone was friendly and eager to help at all times. No matter if it was first thing in the morning or the middle of the night. So today, I will be writing a review on our experience staying in this hotel. Outside the Maasai Village with our outstanding driver & tour guide, HENRY!! Lions, elephants, hyenas, leopards, monkeys, gazelle and antelopes galore, crocodiles, wildebeest, zebras… The list goes on and on of animals you see on a daily basis when on safari. It is truly amazing to witness how they act in the wild and how close the drivers take you into the action. Most of them know a lot about the animals and their behaviors. 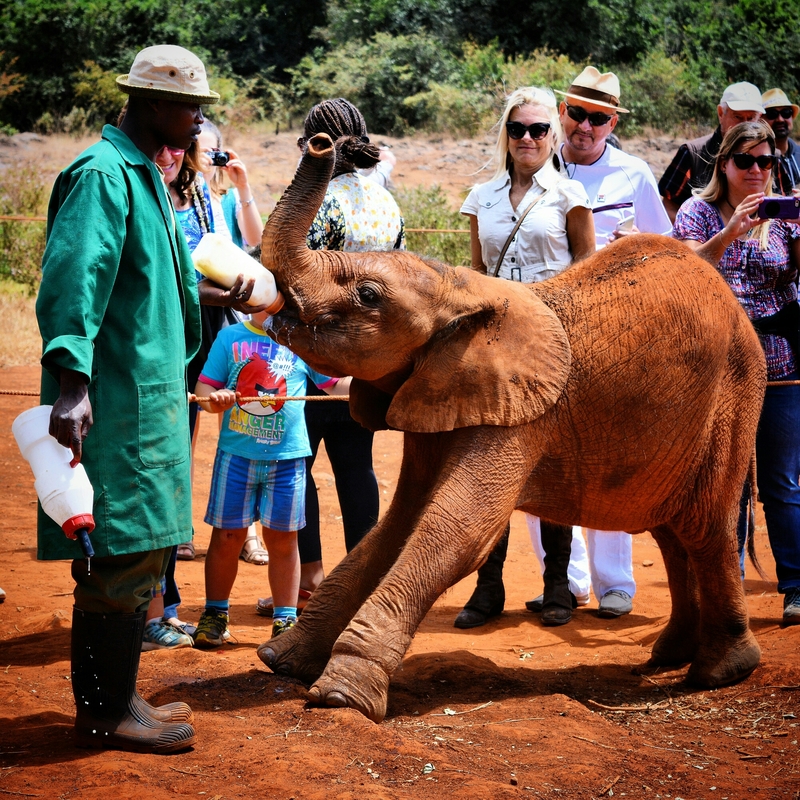 Take our guide Henry from the Fairmont Mara Safari Club. He is outstanding! Really knows his stuff and makes everyone feel comfortable with his extraordinary personality. Two thumbs up for this great tour guide. Hopefully, if you decide to visit Kenya and stay in the Fairmont Mara Safari Club, you are privileged with Henry as your driver and tour guide. 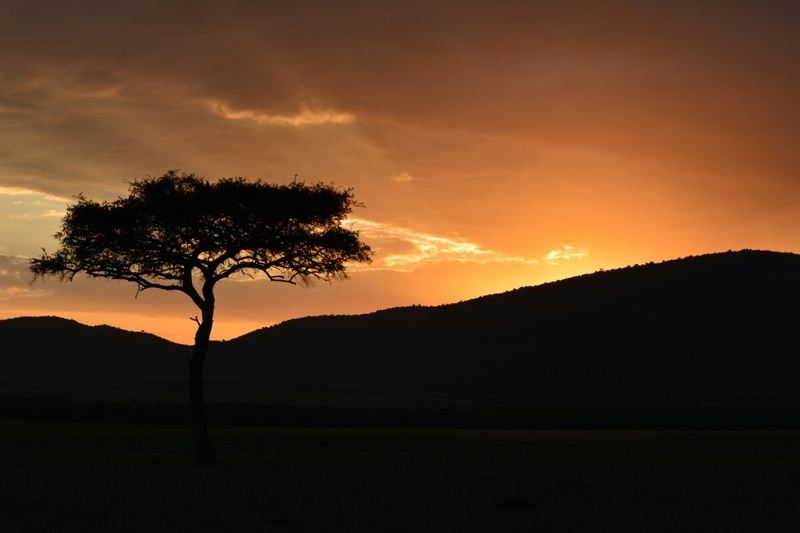 Today’s favorite pictures from our Safari in Africa’s Masai Mara. Posted on September 8, 2015 by Guillermo R.
Our amazing safari group guide Henry. 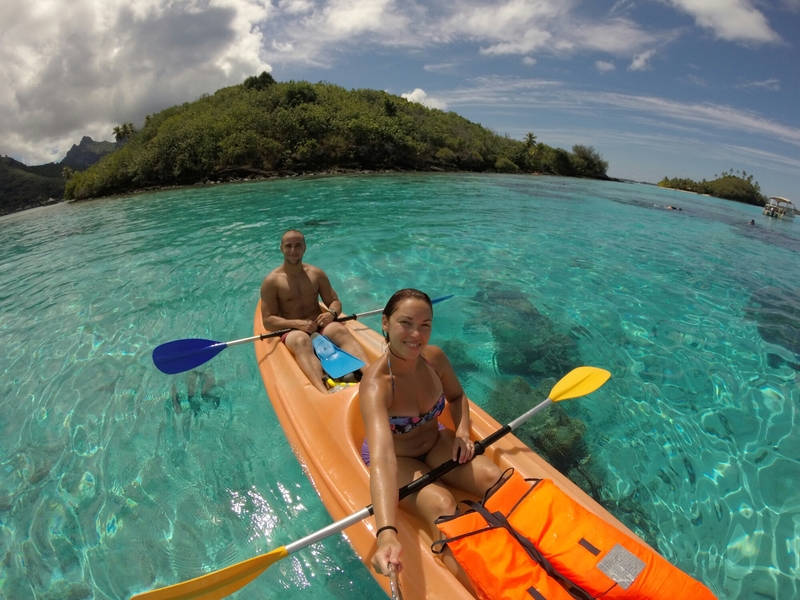 How to fly almost for FREE to BORA BORA with points and miles. Posted on September 6, 2015 by Guillermo R.
Just a couple months ago we spend a full week in Bora Bora and I can’t say enough good things about this magical place. Bora Bora is amazingly beautiful and the closest thing to paradise we have ever seen. Unfortunately this place is not very cheap in fact is one of the most expensive travel destinations in the world. After we went to Bora Bora we have many friends and family asking us how they can also get there but without breaking the bank.